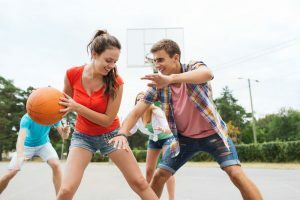 To maintain a state of health and balance, teens, just like adults, need to limit the amount of time that they spend on their devices, and they need to make sure that they are meeting exercise minimums and sleep requirements. Unfortunately, experts have discovered some troubling facts: most teens don’t meet exercise minimums, or other vital health measures. According to WebMD, only a mere 5% of teenagers are actually getting enough sleep and exercise, as well as what would be considered the appropriate amount of screen time when using their devices. And, they also found that teen girls are actually less likely to meet the same guidelines, as only 3% of them met recommendations, while 7% of boys did. Overall, experts are very disappointed because they didn’t expect the numbers to be so low. What Are the Requirements Teens Should Adhere to? What are the exercise requirements, and what are the sleep requirements and screen time maximums? Well, kids between the ages of 6 and 12 should be getting anywhere from 9 to 12 hours of sleep every night. Teens between the ages of 14 and 18, on the other hand, should be getting anywhere from 8 to 10 hours of sleep every night. When it comes to exercise minimums, all kids, from the age of 6 through the age of 18, should be getting a minimum of an hour of aerobic exercise every day. That exercise should be considered moderate to vigorous in intensity. Finally, when it comes to screen time, all kids should only be getting less than 2 hours of exposure to digital media on a screen in the span of 24 hours. At first, it might seem tough to hit these requirements, but work with your kids so that they can maintain their health and wellness as they get older. 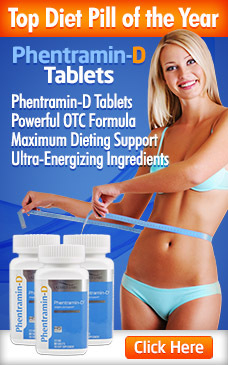 Can Phentramin-D Use Make a Real Difference at the Gym? Here’s Why Your New Workout Routine Makes You Have to Pee More! Is Stretching Before a Workout Good or Bad for You?